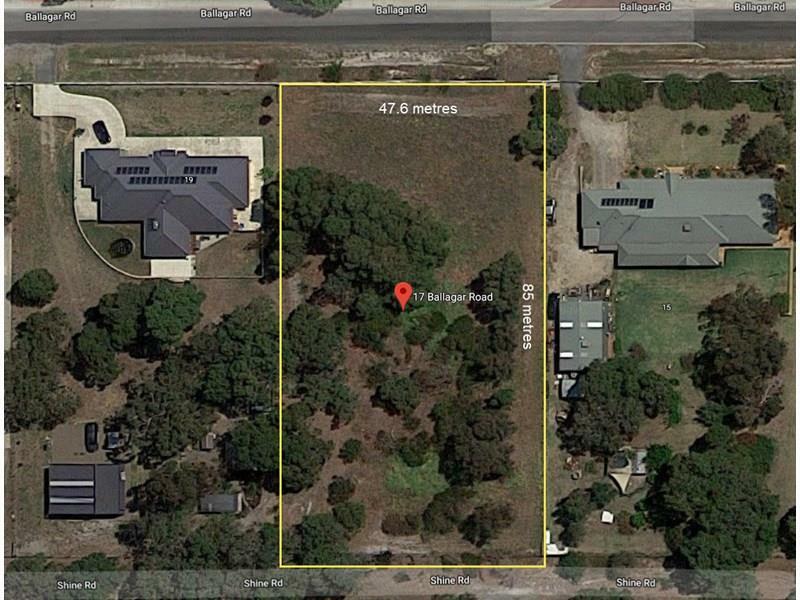 Prestige block located in the picturesque and popular Byford District. 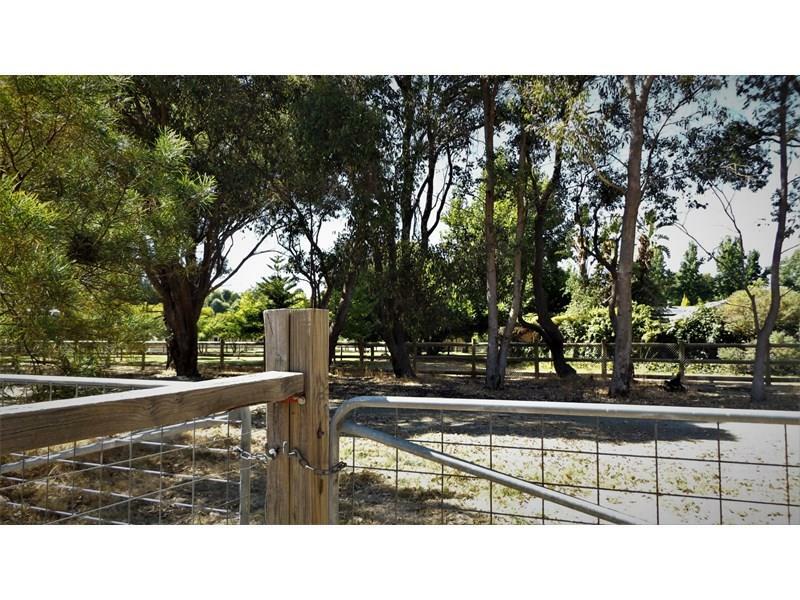 Offers the ultimate semi-rural lifestyle opportunity for the astute buyer. 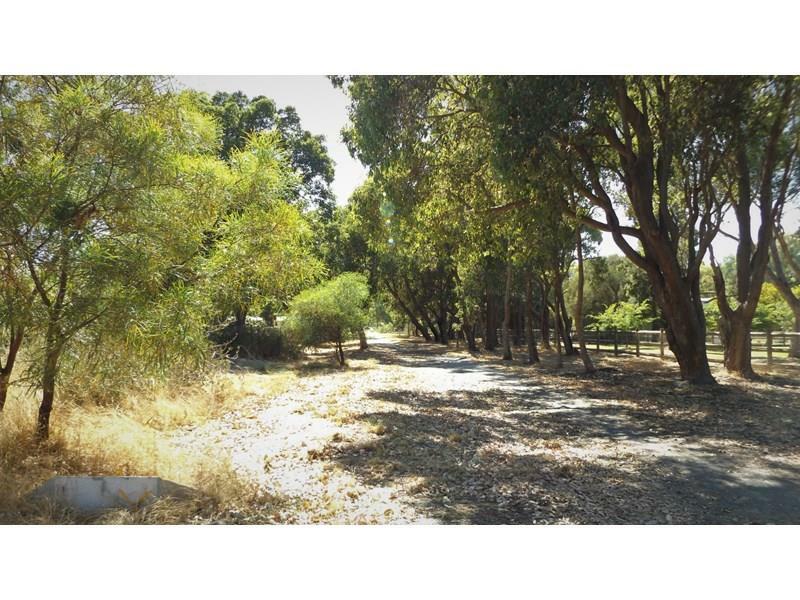 17 Ballagar Road, is a rare piece of land and combines the perfect semi-rural lifestyle whilst only being minutes to several major arterial roads via Thomas and Aketell Roads to the South Western Highway, Tonkin Highway, Nicholson Road, the Kwinana Freeway and Rockingham Road. 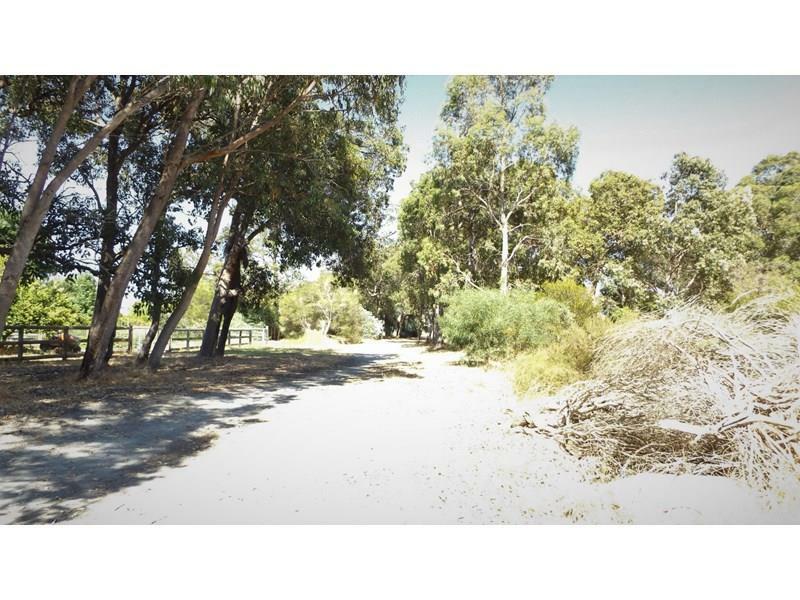 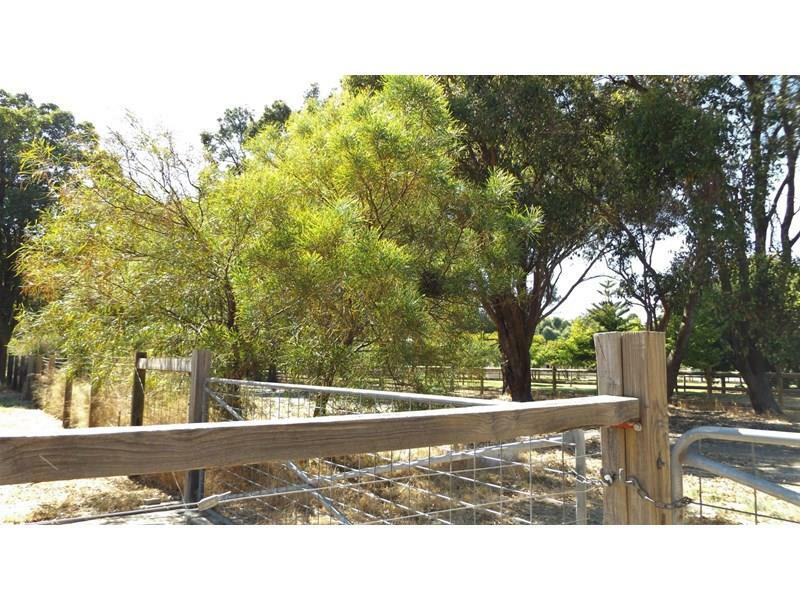 Comprising 4046sqm this piece of land will accommodate a sizeable family home, sheds or stable so let your imagination run wild.